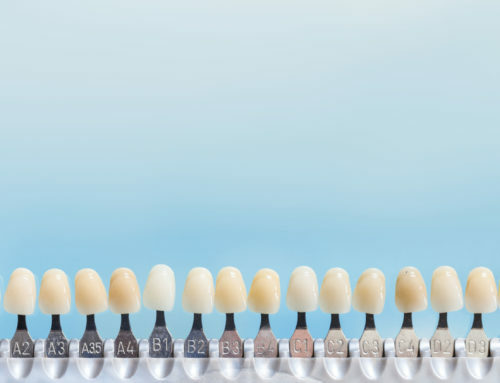 Veneers are customizable tooth coverings that are applied on the outer aspect of your teeth by dentists, with the goal of correcting common dental problems such as tooth discoloration or pigmentation, as well as other irregularities of tooth shape and size. 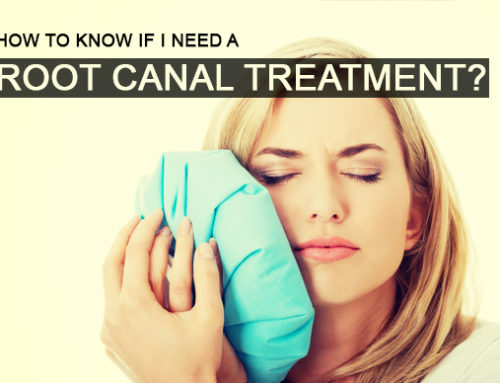 Although, it improves the cosmetic appearance of your teeth, in some cases issues may arise like any other dental or medical procedure. 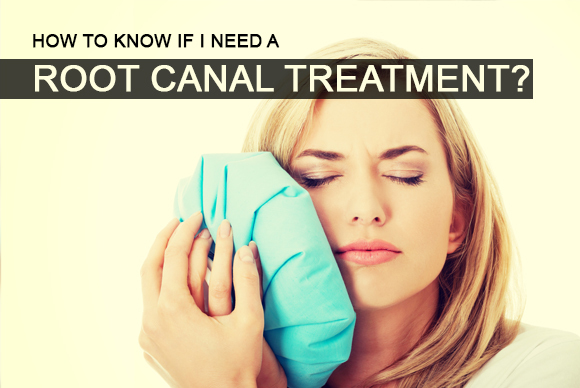 You can reduce the risk of developing these ailments by choosing an experience dental practitioner for your procedure. In order to apply veneers, most dentists will remove a decent layer of enamel from the teeth. 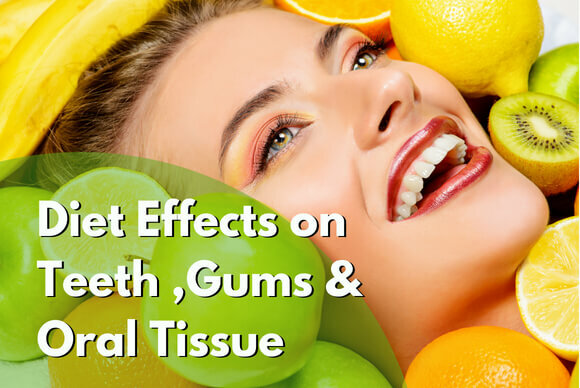 Removal of enamel makes your teeth more sensitive to hot and cold food/ beverages. 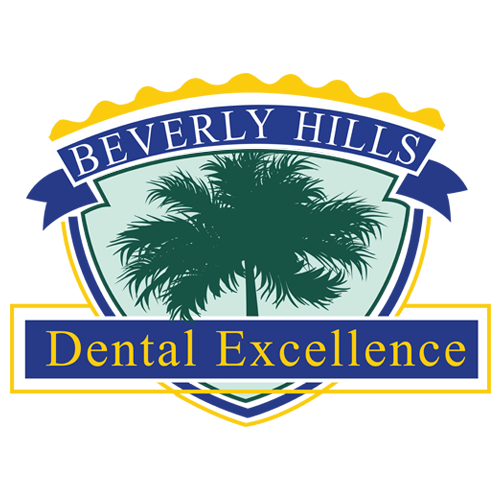 It is noteworthy that excessive removal of enamel can negatively affect the bond strength of the veneer and in extreme situations can expose the pulp of your teeth, and eventually cause the tooth to die. In our office we try to prepare the enamel as little as possible. 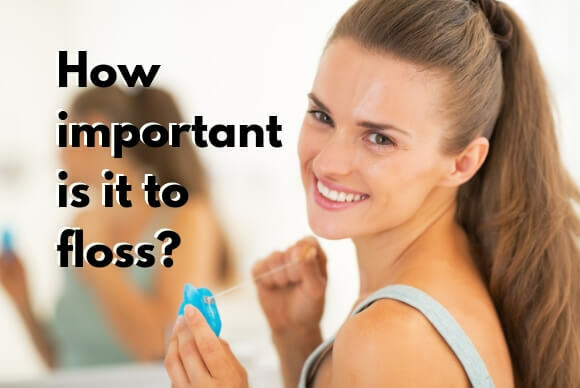 We go through a lot of preliminary evaluation to insured minimal removal of enamel that will give the best esthetic result with no sensitivity. If the teeth arrangement allows it, Dr Toubia prefers to do prep-less or sectional veneers. In doing so, he achieves the highest bond strength as possible which translates to increased longevity, increased strength, and no sensitivity. 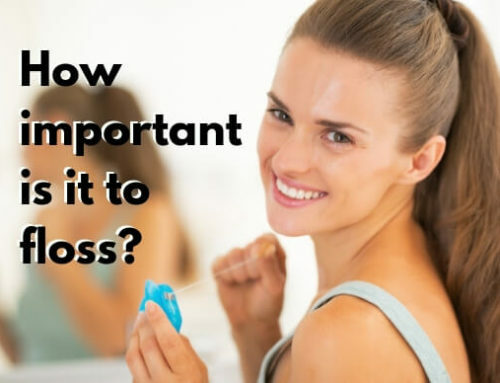 Knowing how much enamel to be removed is tricky. 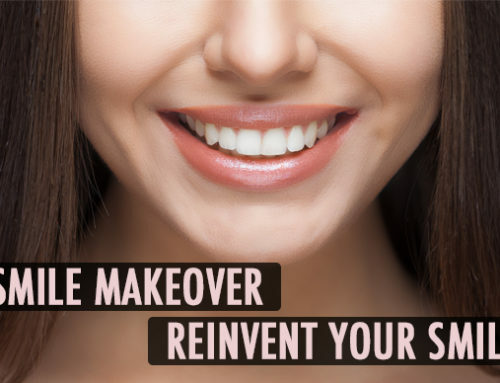 Too little removal can lead to bulky appearance of tooth after veneer application and too much enamel removal can lead to weakening of the tooth. This is where the experience, expertise, patience and the communication skill of the dentist will have a substantial impact in the success of the veneering. 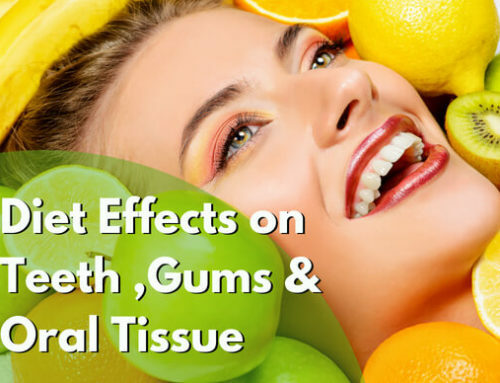 Besides, dietary factors such as high acidic intake or acid exposure and lifestyle choices such as biting down hard foods or substances such as finger nails, ice or even pencils/ pens can also lead to veneer damage. 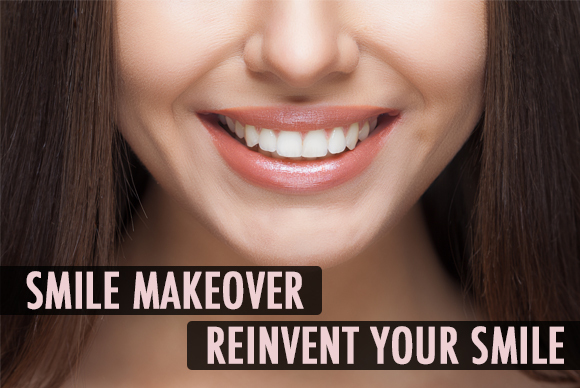 Knowing how much enamel to be removed is tricky as too little removal can lead to bulky appearance of tooth after veneer application and too much removal can lead to weakening of tooth. 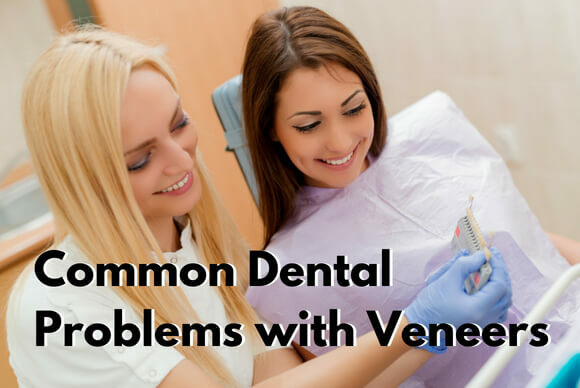 Inadequate placement of veneer by dentists can lead to a variety of issues; including but not limited to decay around the junction of the veneer and the tooth, staining, inflammation of the surrounding gum with bleeding or chipping of outer edges of veneer. The correct placement of veneers is critical. 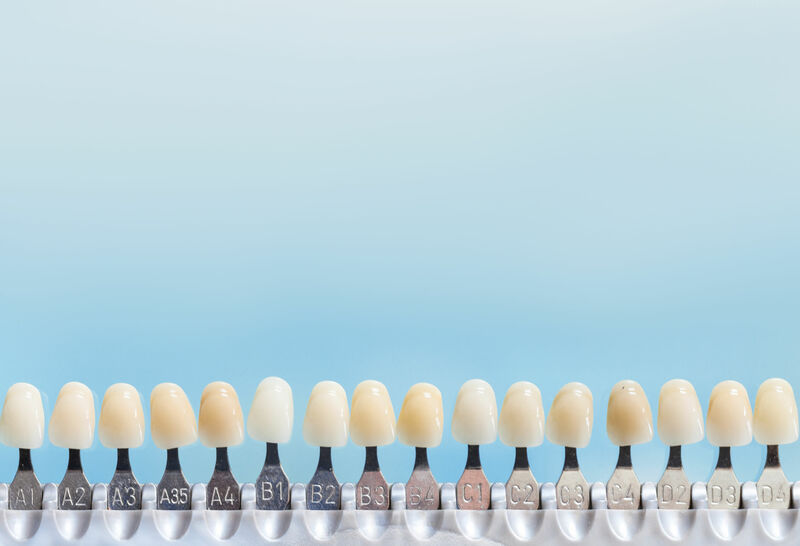 At our office we are meticulous and take the utmost care in attaching the veneers to the teeth. If done correctly a lot of the problems mentioned above will be avoided. How to minimize the risk of different health related issues with veneer? Before veneer treatment, Dr. Toubia detect and diagnose any ongoing oral health issues; especially periodontal disease and decay issues. It is highly recommended to fix all the issues before veneer treatment. A deep discussion about your nutrition to avoid future problems as they relate to eating habits and diet. Call Dr. Toubia’s office today to schedule an appointment and see if veneers are a good option for you.